For the perfect getaway, experience the food, wine and forests of Yarra Valley and the Dandenong Ranges. Located to the north-east of Melbourne, experience Victoria’s oldest wine region and Melbourne’s leafy eastern suburbs. Nature and wildlife lovers will feel at home in this region. 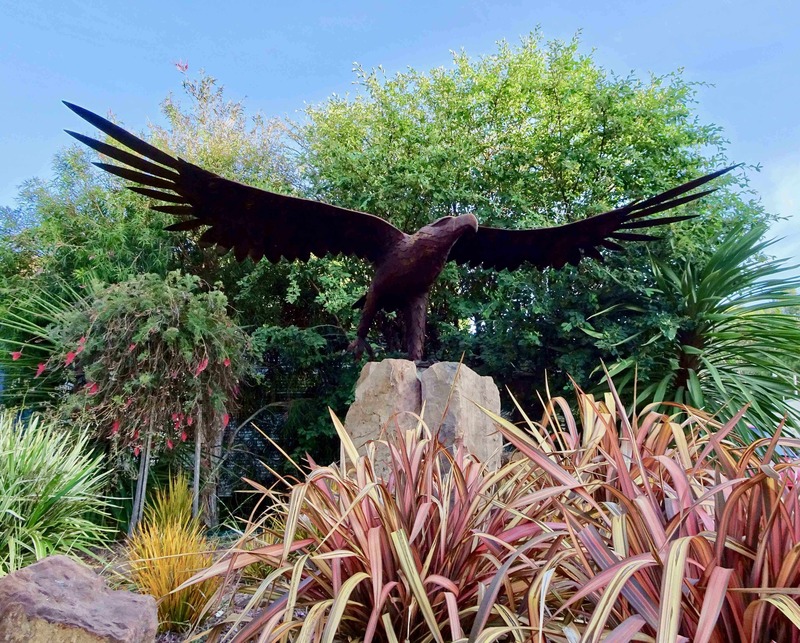 With the Healesville Sanctuary and various national parks located across the area, you are able to explore the outdoors. If you are up for the ultimate challenge, march your way up the 1000 step-climb and experience the very best outdoors. If you would rather have a birds eye look of the area, hop in a hot air balloon and see this famous region from above. For those who are looking to indulge, some of Australia’s most famous wineries are located in the Yarra Valley. The De Bortoli Yarra Valley Estate, the Yering Station and the Coldstream Brewery will leave you refreshed and educated on the best beer and wine in the Victoria. Many of the wineries offer restaurants, cafes and accommodation making them the perfect way to experience the area. If you are looking to experience a bit of history, head on the Puffing Billy Steam Railway (Australia’s oldest steam railway) and travel through the wondrous forests and lush fern gullies for a unique way to see your surroundings. Wander the walking trails, meander the villages and discover the hidden delights of the Dandenong Ranges among its scenic winding roads, abundant artist studios, craft stores and renowned gardens. 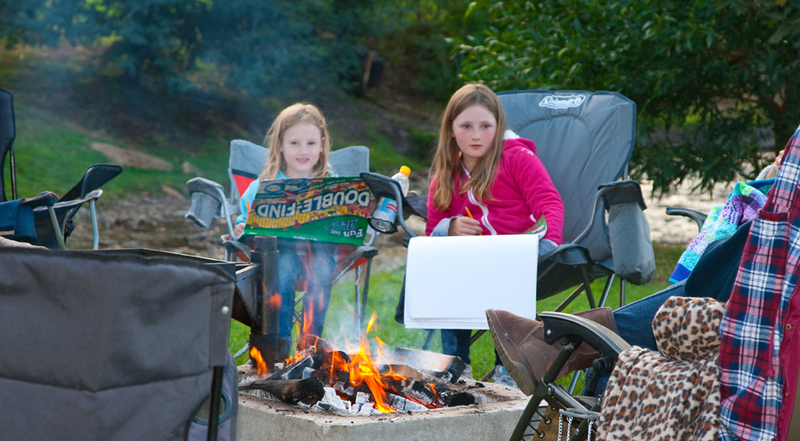 To see a list of events held in the Yarra Valley and Dandenong Ranges, click here. Doon Reserve Caravan Park is located in Victoria’s Yarra Valley. An easy 65 minute drive from Melbourne will transport you to the wonderful adventure that is the Yarra Valley. 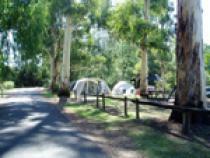 Lilydale Pine Hill Caravan Park is nestled at the foot of the Dandenong Ranges, at the centre of the Yarra Valley and within access to all tourist attractions. What is unique about the Marysville Caravan and Holiday Park??? The River! Stevenson’s River runs right through the middle, it is beautiful. There is no other accommodation in Marysville that has this beautiful attraction right on their door.